This seaside town has not only gained a reputation for its artistic heart - it's also making convincing marks on the foodie map. What more reason do you need to visit? 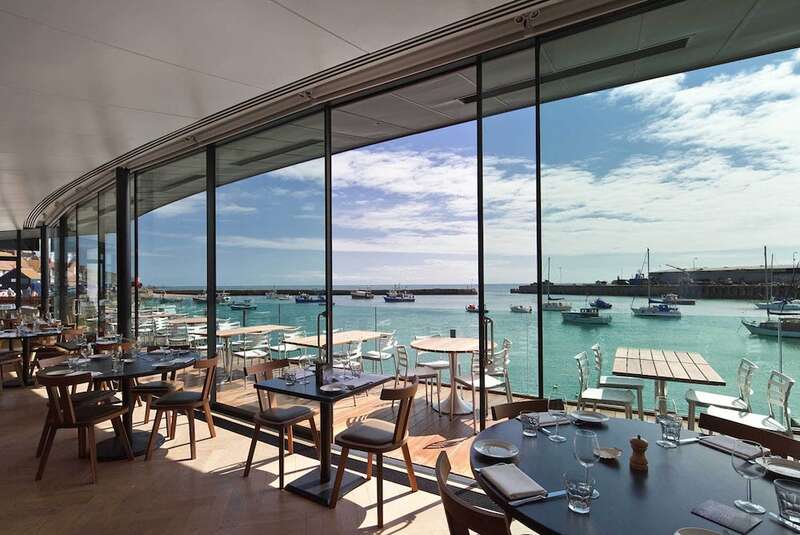 The first port of call for dining should be RockSalt perched over Folkestone harbour with panoramic floor to ceiling views out over the English Channel. The vista is not the only draw here since Michelin-starred chef, Mark Sergeant, is at the helm so expect your taste-buds to be dazzled. Children, surprisingly, are very welcome. For something a little more informal, head to nearby SmokeHouse (also part of Mark’s gastro empire) for old-school fish & chips. If fish is not your thing, try Luben’s in Folkestone’s Creative Quarter for home-made authentic wood-fired pizza. Both Neapolitan and Romana pizza bases are served plus a seriously impressive Mac ‘n’ Cheese menu for the non-pizza lovers. Big Boys Burgers is THE place if you need a burger fix and boy oh boy, these are no ordinary burgers. Coming from a fine dining background, co-owner Gareth has set his sights on creating the perfect burger, made with local beef, matured for 28 days on a French brioche bun dipped in rich beef stock (unless it’s a veggie burger of course). Salivating yet? 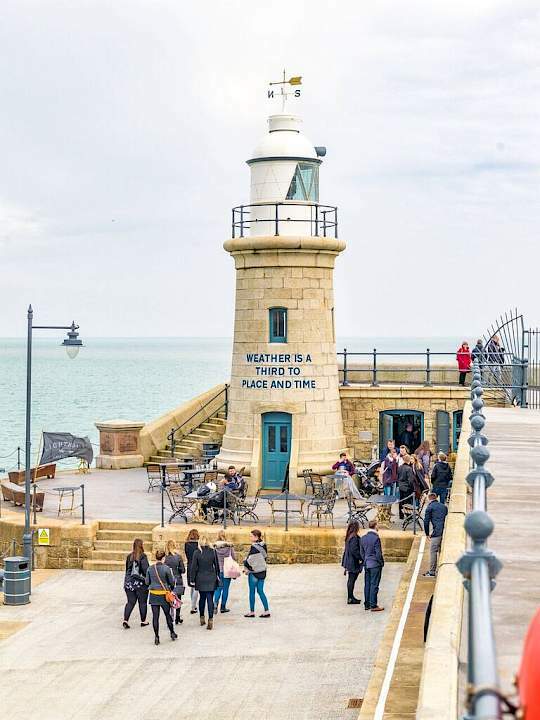 And if you’re looking for something to wash all that tucker down then head to the Lighthouse Champagne Bar, A truly special place tucked into the Folkestone Lighthouse at the tip of Folkestone Harbour Arm. 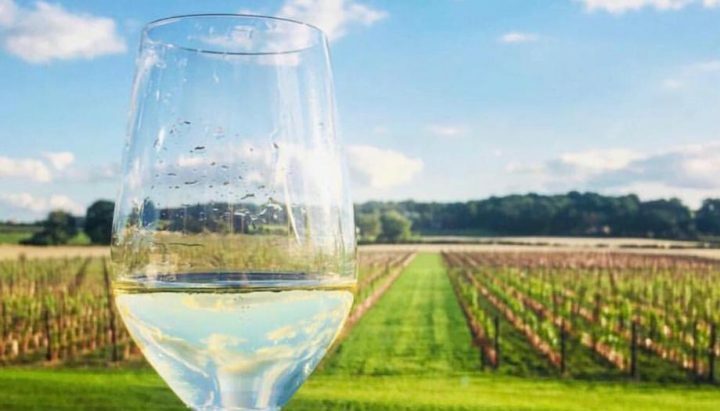 Soak in the views and enjoy champagne by the glass or the bottle. Kent’s Battle of Britain museum is on your doorstep and is well-worth a visit for all age-groups. Located on a former World War 11 airfield, four miles from Folkestone, the museum contains the largest Battle of Britain collection of memorabilia with artefacts from over 700 aircraft on display. 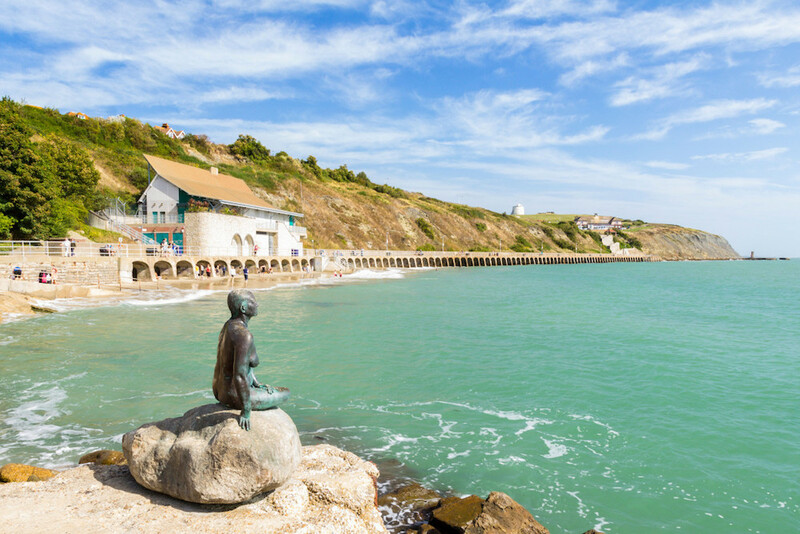 If the weather is fine, follow the coastal path from Folkestone to Sandgate, a pretty seaside village, just two miles away. If rain takes over, go to Silver Screen Cinema, an independent two-screen cinema, located in the historic town hall in the heart of Folkestone. From the antique box office ticket vending machines, to the classic auditoriums, the Silver Screen has provided the town with a uniquely traditional cinema experience for over 25 years. 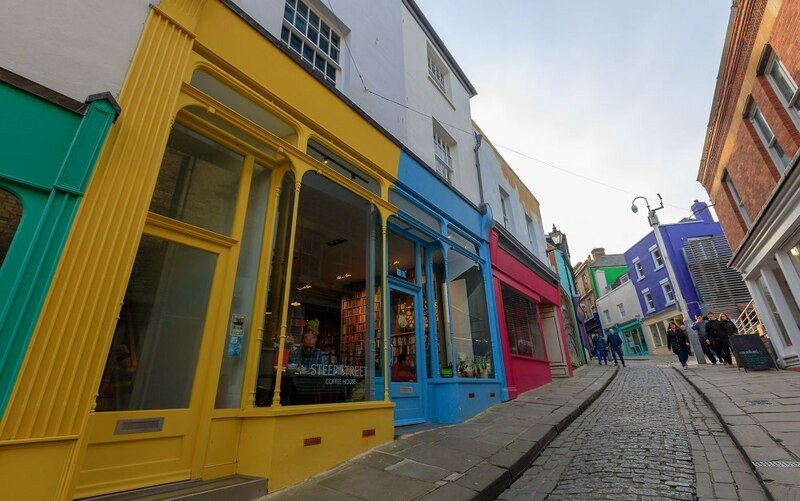 Folkestone’s Creative Quarter, a stone’s throw from the Sea, has been steadily and successfully developed to regenerate Folkestone through creativity and is now a bustling and thriving district that is home to a wide-range of independent shops and studios. Take your time to walk up its cobbled streets and do not miss the following shops to browse and enjoy. Kitty McCall is a UK-born and based interiors and accessories brand – from limited edition prints to custom furniture, expect to find innovative designs in sumptuous colour palettes. One of Muddy’s favourites, Lilford Gallery, has a space here alongside its Canterbury gallery, and is the go-to place for up and coming local artists as well as internationally recognized talent. Go to Rennie’s for curious vintage finds, Moo like a Monkey for wooden eco-friendly toys and children’s clothes (kids can play while you shop – hurrah) and when it all gets too much, sit down and relax at aptly-named Steep Street Coffee House. Inspired by the famous book cafés of Paris, the café’s walls are lined from top to bottom with books, available to browse or buy, and all washed down with exceedingly good coffee and cake. Egyptian cotton, original antique beds and flat screen television: if that gets you misty-eyed then you should stay in one of RockSalt’s four individually decorated bedrooms. What better way to start or end your meal? 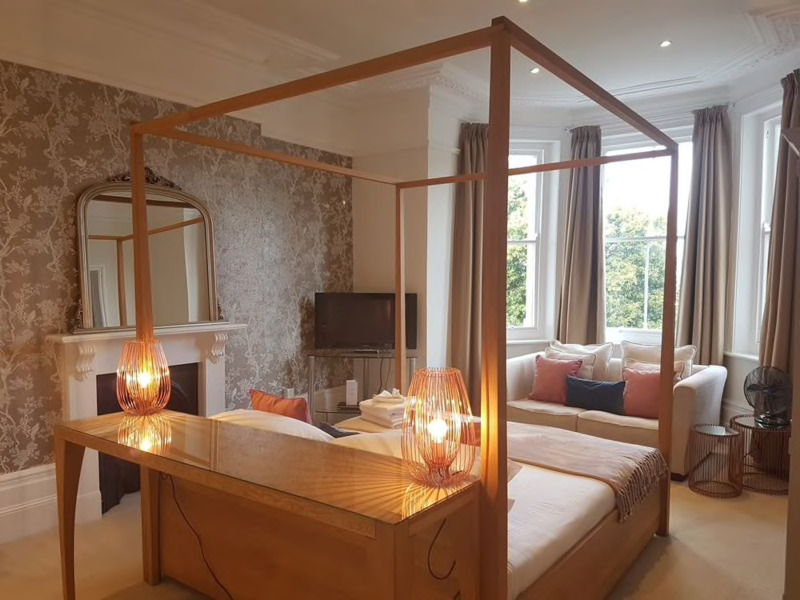 Alternatively, try The Relish which has ten beautifully appointed rooms in this Regency period town house within 500 yards of some of the best restaurants. Families very welcome with additional cots/beds readily available. 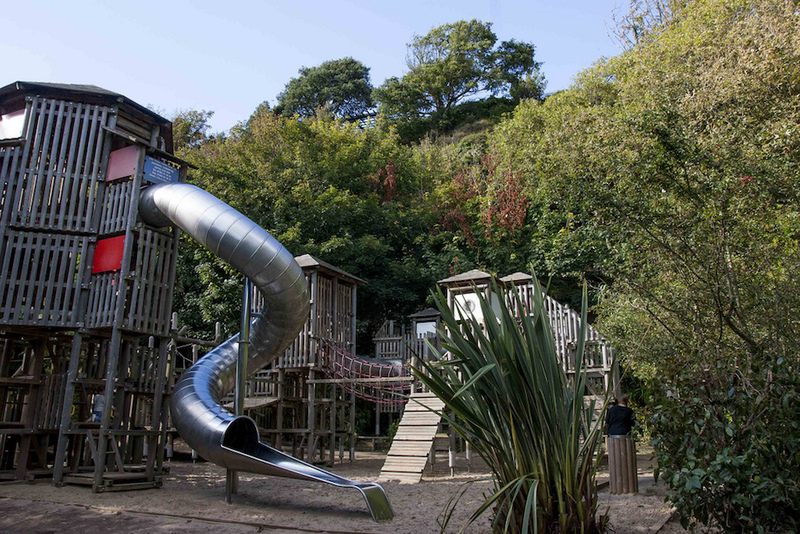 Lower Leas Coastal Park is a fantastic place to while away the morning with your family. Kids can get stuck into its playground – the largest free adventure play area in the South-East no less – and you can potter around its pine avenues with flowers blooming all year thanks to its unique microclimate. Events take place throughout the summer including concerts at its 350-seat amphitheatre, children’s workshops and drama performances. It’s also a national cycle route if you want to saddle up. Alternatively, you have beaches all around you including pretty Sunny Sands beach in Folkestone itself with rockpools galore at low tide. 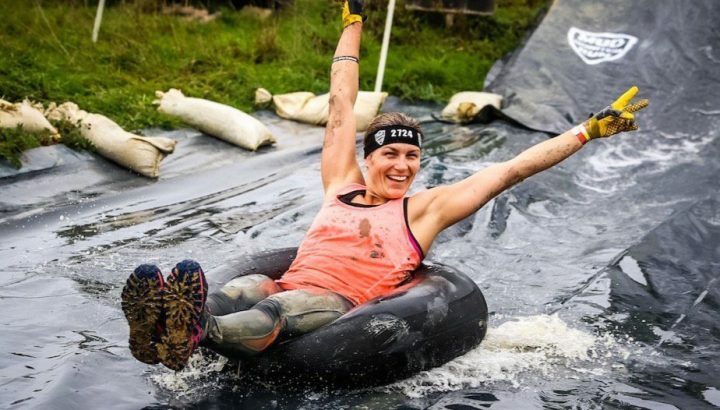 And for something a little different, then why not take them skiing, snowboarding or tobogganing on the 60-metre ski slope at nearby Folkestone Sports Centre.